A remake of my Abstracter Art. based off the enemy lesser mook in EarthBound. 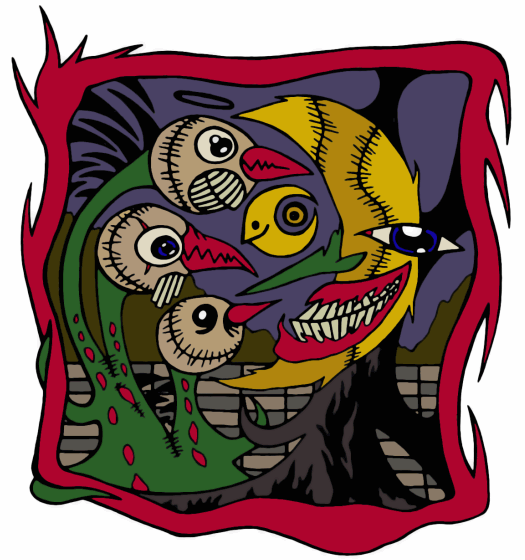 Based off the EarthBound Enemy "abstract art"
Ness in a black antoid suit. Based off apple kid, and no, you can't un-see it.